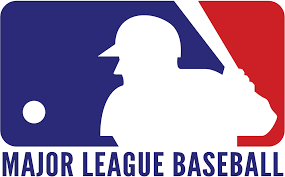 A surprisingly turbulent process concluded with the optimal result Wednesday night, just hours before the deadline, when Major League Baseball and the Players Association announced a tentative, five-year collective bargaining agreement to keep the games going through 2021. Assuming both sides ratify the deal, that would give baseball 26 complete seasons without labor discord since the epic 1994-95 shutdown that canceled the ’94 World Series and delayed the ’95 campaign. The tide turned Tuesday night into Wednesday, though, as the sides held an all-night session, and a resolution was reached in time to ensure that the hot stove league, let alone spring training and regular-season games, would not be impacted. The winter meetings will proceed next week as scheduled. 1. The luxury tax. It’s only going up a little, which is bad news for Hal Steinbrenner’s stated mission to get the Yankees under it. It will leap from the previous $189 million to $195 million for 2017, then $197 million, $206 million, $208 million and finally $210 million for 2021. If a team’s payroll climbs as high as $255 million in the final year of the deal, it can be taxed as high as 90 percent for the overage, an extreme disincentive. 2. Free-agent compensation. The qualifying offers will remain, but teams will get a significantly lesser penalty for signing a qualified free agent. Teams under the luxury-tax threshold (in other words, about 80 percent of the teams) will sacrifice a third-round draft pick for acquiring such a player starting next offseason (the old rules remain in place this offseason). Teams over the threshold must give up a second-round pick and a fifth-round pick, plus lose money from their international draft allotment. 3. International signings. There won’t be a draft, which the league wanted and the players didn’t. There will, however, be a hard $5 million cap on signing international amateurs under a certain age So the bidding war that took place last year for Cuban prospect Yoan Moncada, who received a $31.5 million signing bonus at age 19 from the Red Sox, would no longer occur. 4. Rosters. No changes whatsoever, after much discussion of such. 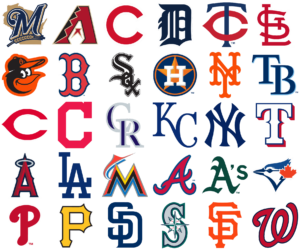 Teams will still carry 25 players from Opening Day through Aug. 31 and, starting Sept. 1, can expand their rosters to as many as 40 players. 5. The season. 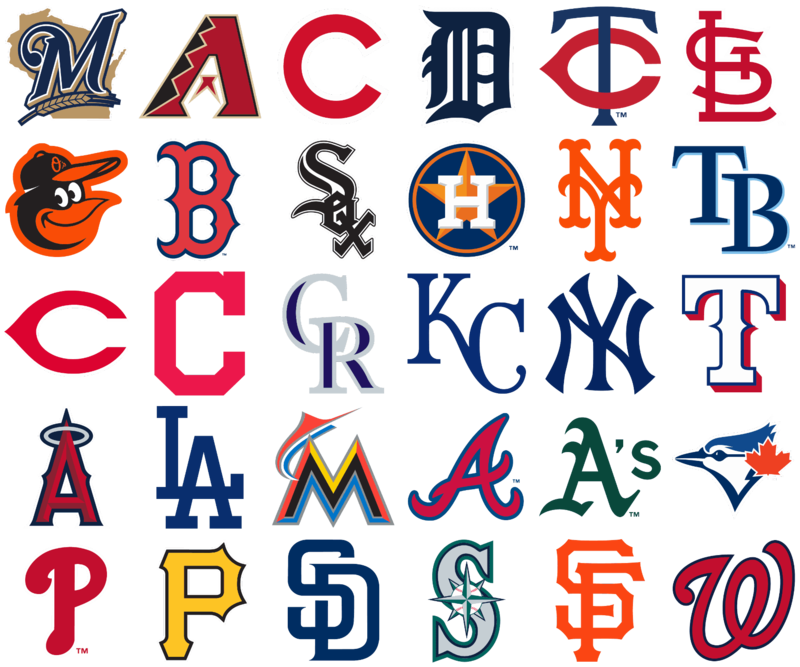 While there still will be 162 games, they will be played over a longer span — about 188 days, rather than 183 — starting in 2018. Furthermore, there will be an increased emphasis on playing day games for series finales. Both initiatives will give players more time to rest. 6. Smokeless tobacco. New players will be banned from using it. Veteran players will be grandfathered from any such ban. 7. International play. Parameters have been put in place to make regular-season international games easier to pull off. Previously, each international series, like Mets-Cubs in Japan in 2000 and Yankees-Devil Rays in Japan in 2004, had to be negotiated independently. 8. The players’ minimum wage will be increased from the current $507,500. Most important for the sport, (as tweeted by Todd Vandenberg) Best part of CBA: All-Star game is an exhibition again. Best record gets home field in World Series. [email protected] and chill with the download option.